If you’re not sure what category you fit into or have other questions, email benefits@bayada.com or call the Benefits office at 877-291-3000. 2019-2020 Open Enrollment is May 1-May 24. Information about our enhanced benefits and resources – all at the same cost – will be posted prior to May 1, 2019. Annual flu shots are an important step in preventing illness and staying healthy. This immunization is a fully-covered service if you are enrolled under BAYADA's Horizon health insurance plan. Enrolling online? Learn how to navigate the Workday portal to select which health insurance plans are right for you. Ready to sign up for benefits? 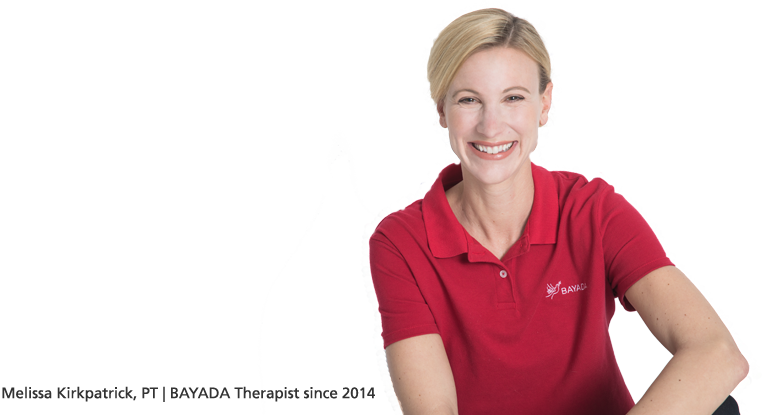 If you are new to BAYADA or need a coverage change due to a qualified life event, click ENROLL NOW to be taken to BAYADA single sign on and then navigate to Workday, the online enrollment tool. © BAYADA Home Health Care, 2018. All Rights Reserved. © BAYADA is accredited by Community Health Accreditation Partner for meeting the industry’s highest nationally recognized standards of care.